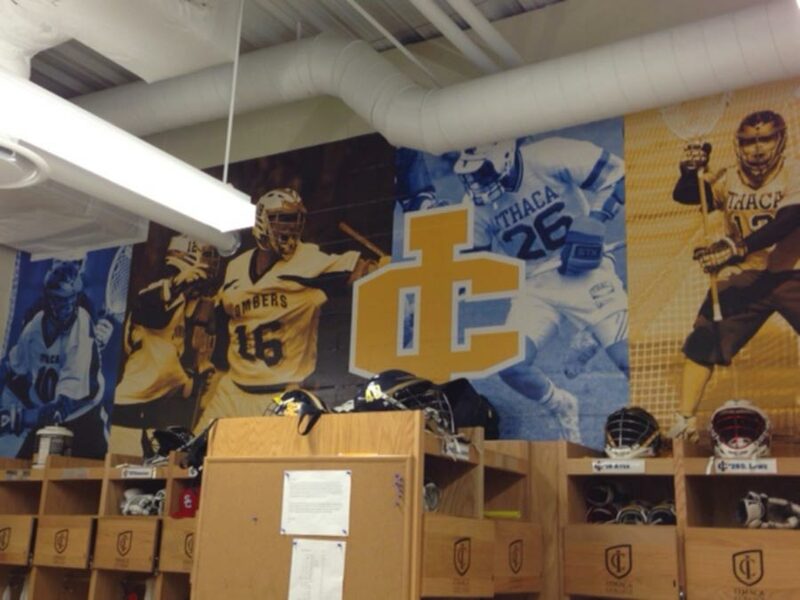 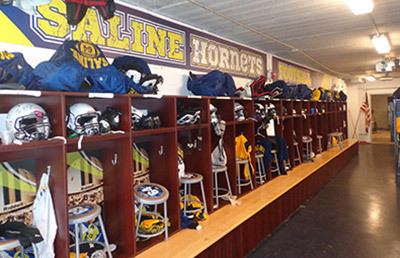 Are you looking to dress up your locker room? 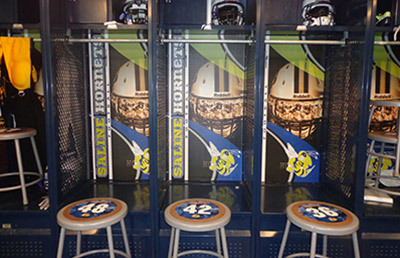 These locker inserts are custom design and can be attached to any existing or new lockers! 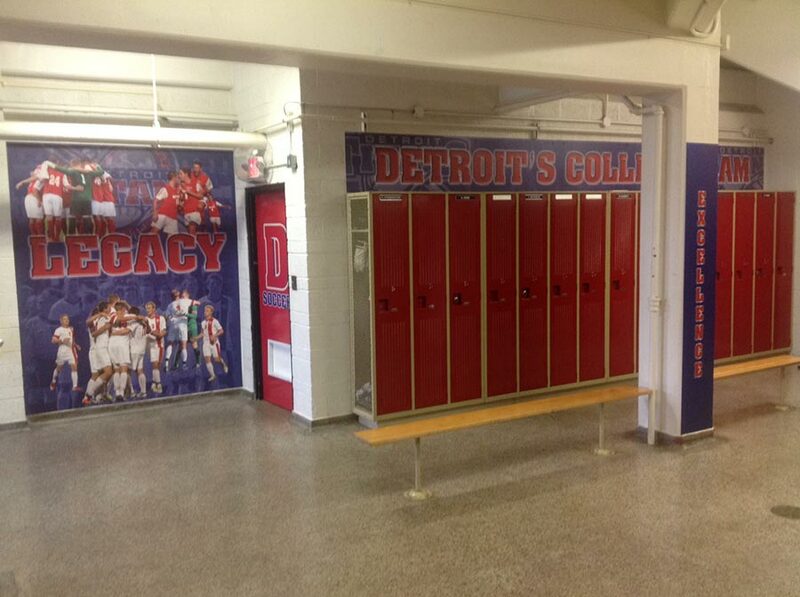 They can be designed to reflect the school and sport, as well as your individual players. 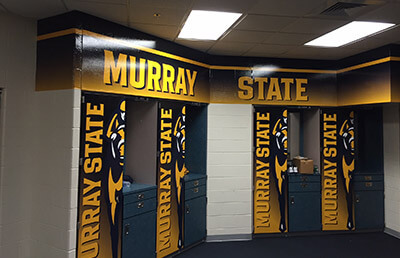 Our team can also customize your locker insert signs to attach, set into the back of the locker or be created as a door on the outside of the locker. 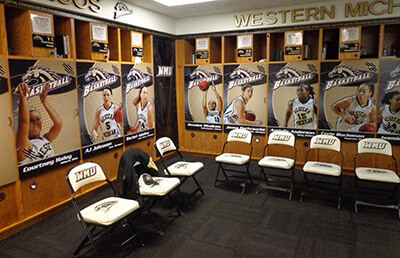 The locker door signs are a great way to enhance your locker room while hiding the clutter inside the lockers.